Welcome to the first of our book reviews for 2019! First up? From DK Books Marvel Studios 101! 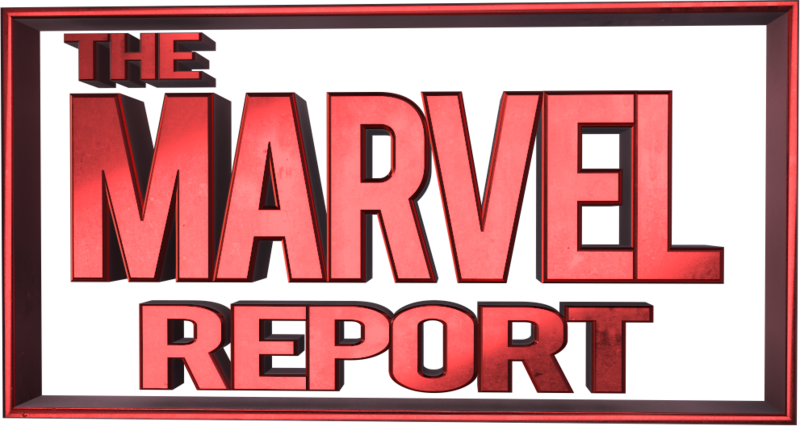 SDCC 2018: Marvel LIVE SDCC 2018 Day 4!